She said “the team is also here to tell everybody to vote for Dumo lulu Briggs as we are confident He is going to impact positively on people’s live”. She revealed that Dumo Lulu Briggs is a peace loving man who does not discriminate. She stated the desire of the Accord Party Governorship candidate is to restore the past glory of Rivers state and by May, 29th, 2019 He is going to be in brick house. 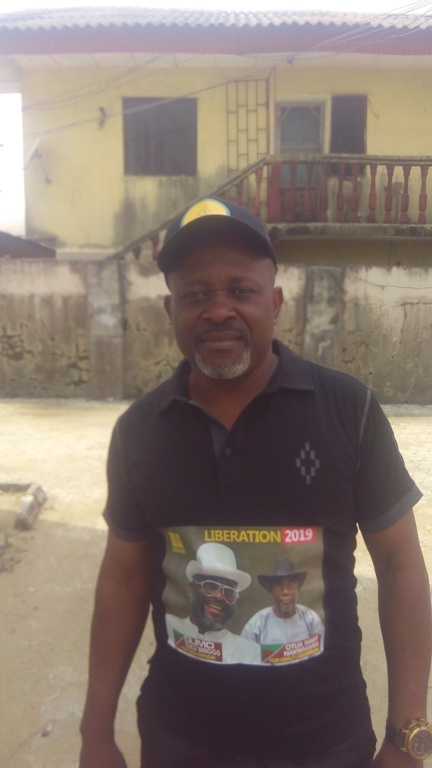 The Accord party steering committee Chairman in Obi/Akpor local Government area Allen Wenenda Nyeche said “ the contact and mobilization team is here to tell party faithfuls that we have much to do in order to deliver our candidates in the February 16 and March 2,2019 general elections”. 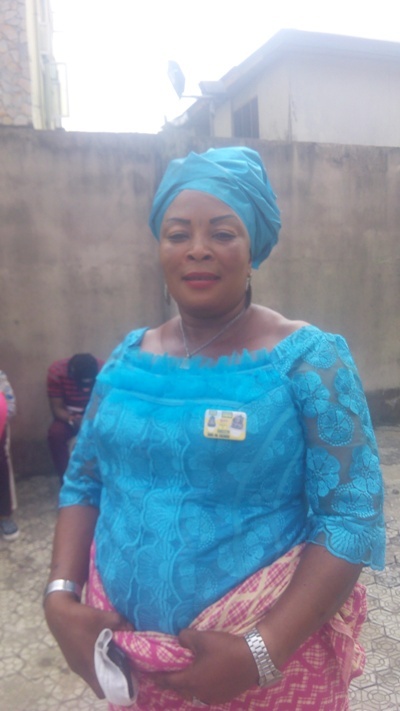 For her part,the woman leader of Accord Party in Obi/Akpor Mrs Josephine said “both All Progressive Congress Party(APC) and People Democratic Party(PDP) members have been decamping to Accord party in Obi/Akpor because of our effective mobilization and peaceful disposition of Dumo Lulu Briggs”. 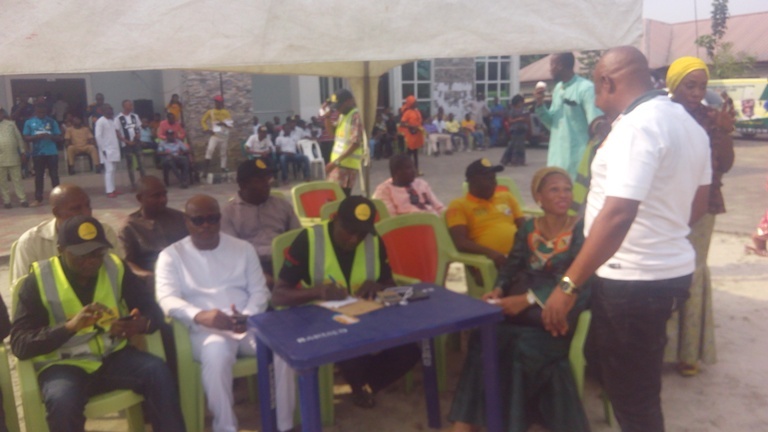 Earlier the head of contact and mobilization team introduced Lord .C.Wosu Obi/Akpor state constituencu 1 candidate,Linda Timothy Obi/Akpor state constituency 11, King Tony Gboms Obi/Akpor Federal constituency and Barr Azubuike Nwuke the Rivers East senatorial candidates to the voters.